Do you wake up the morning to a team full of baristas working hard to bring you the perfect cup of espresso? No? That is too bad. Thankfully, Breville managed to cram about 6 highly paid baristas into one machine that can fit on your countertop. Goodbye overpriced Starbucks and hello BES900XL Automatic Espresso machine. You might not know that Breville is actually an Australian company founded in 1932, which makes it a bit harder to believe they would come up with an espresso machine as good as this one, as they are about as far away from Italy as you can get. Nothing is farther from the truth though. Prepare to be amazed! If you could not tell, we think this machine is magical. We often find ourselves trying to see what is underneath. I mean how could they really fit 6 baristas in there? They have to be miniature of course. We are kidding obviously, but how else can you explain commercial quality drinks from such a space conscious machine? 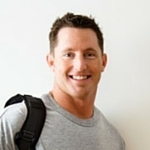 Let’s look at what and how Breville did to leave us so stunned. Before they built this icon of espresso delight, they had a team calculating the precise temperature, pressure, and extraction that creates amazing flavor. If you are a coffee junkie like us, you appreciate this more than they probably know. The BES900XL keeps going though. The machine seems to have its own personality and invites you to learn from it. All you really need is perfectly ground coffee beans and the desire to create to craft your perfect drink. Frother: Has a 360 degree swivel steam wand that is easy to clean. Wait Time: 25 seconds, one of the fastest machines on the market. Auto Power Off System: No. Indicator Lights/Buttons: On/off power buttons and lights, digital temperature display and boiler info. Let’s be honest, the biggest thing you want from your espresso is taste. You want it to be perfect for you and you want it like that every time. Like us, you hate the inconsistency of some coffee shops. Now you can do what they do, but better. The construction and mechanics of the BES900XL were designed to bring you the fullest of flavor and the capability to master your preferred drink. Amazon Rating: Over 130 people wanted to leave their love for this machine. It boasts a 4.3 out of 5 star rating and has earned every bit of it. Look at what people are saying! When you get to espresso of this quality, you can expect to pay a pretty penny for a solid machine. $1,000 is an INCREDIBLE price for what you are getting. A lifetime of perfect coffee. Normally with high value items like this, you can expect people to be pretty critical. In this case, buyers share nothing but love. You probably would not think that you can get much better than this product. You are right! 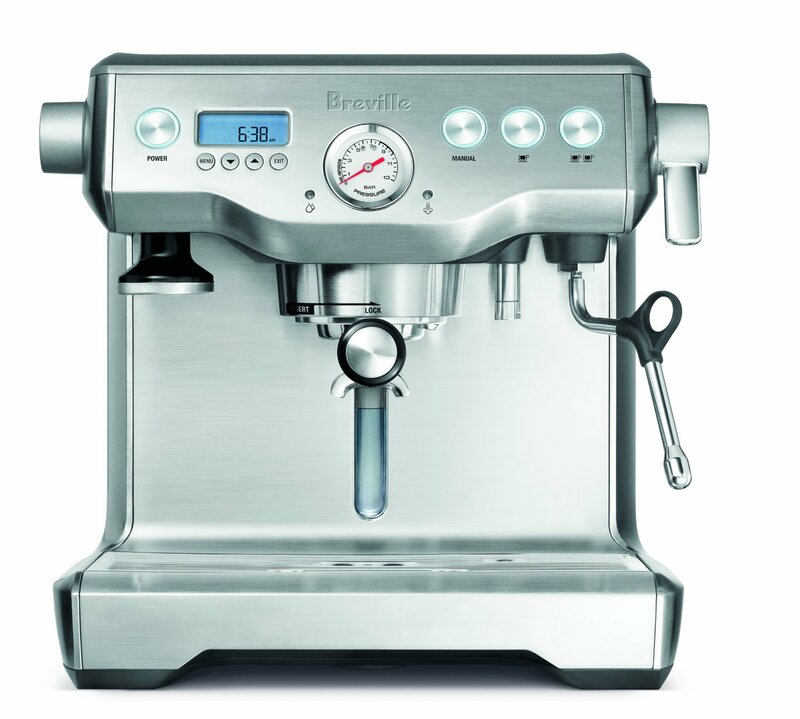 But if you are not ready to jump into commercial quality brewing, we recommend Breville’s lesser models like the BES870XL. You will still get the quality that they are so proud of, but you will miss out on some of the features that allow you to create ‘perfect’ espresso. Over 10 years, the average coffee drinker spends about $10,000. The lifespan of the BES900XL is actually even longer than that. So if you do not mind an extra $9,000 in your pocket, the perfect coffee, and the joy of it all at any time, make the investment. We have found our crafted drink, it is time you did the same. This Barista Express machine is a popular model in the brand’s product line. This mid-range model has the following features: a 15-bar pump pressure, stainless steel grinder, removable water tank, sealed bean hopper, and a cleaning kit. 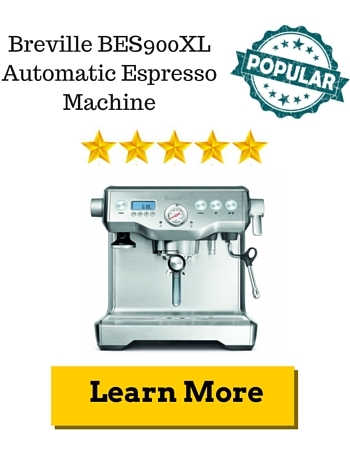 It offers users a hands-free feature that brews the freshest espresso in minutes. It also comes with a swival steam want that makes you feel like a true barista.